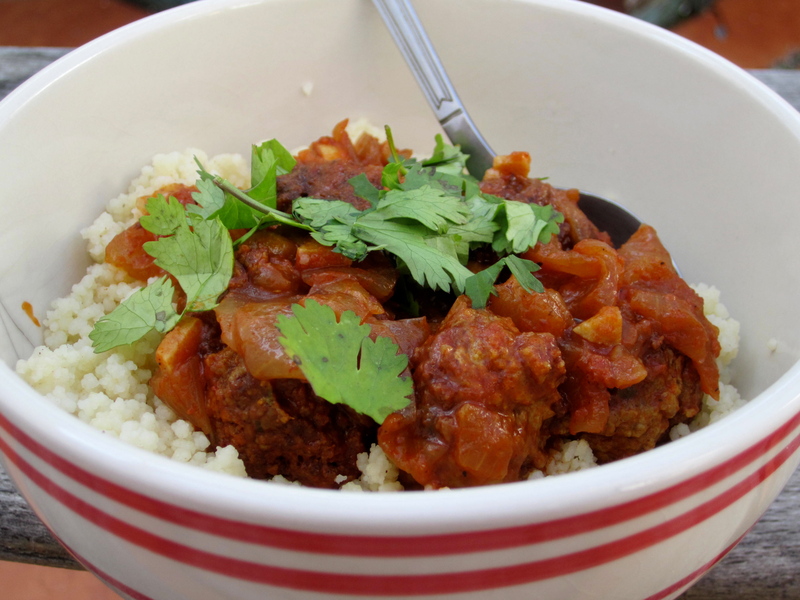 This entry was posted in Savory and tagged couscous. Bookmark the permalink. oh my goodness greatness! this was so so good. I need to eat it again. So I went and bought ground beef and turkey. Maybe I will try eating it in a submarine sandwich like a moroccan meatball sub.